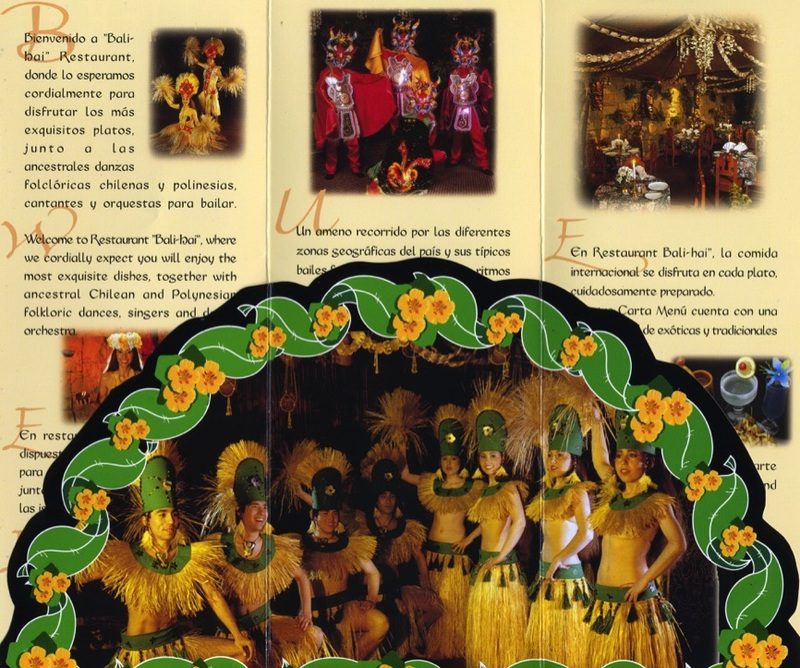 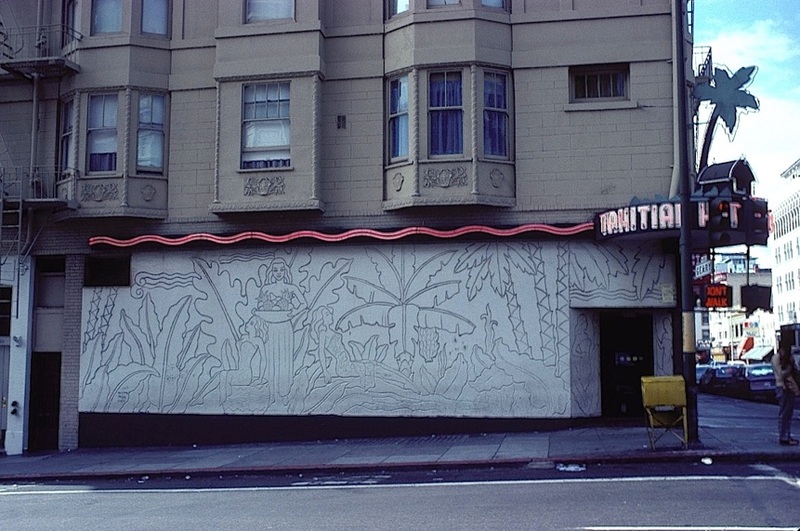 Former Tiki Hut Bar with engraved plaster wall designs. 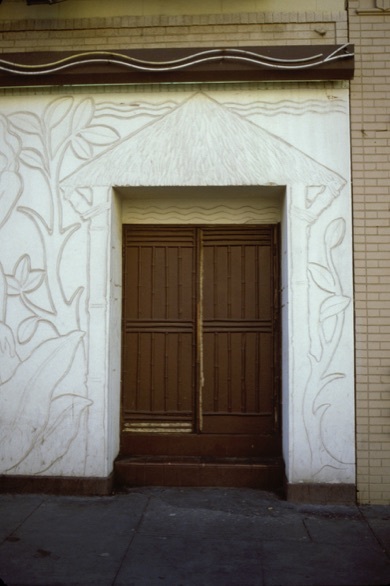 Side door to the former Tiki Hut Bar with engraved plaster wall designs. 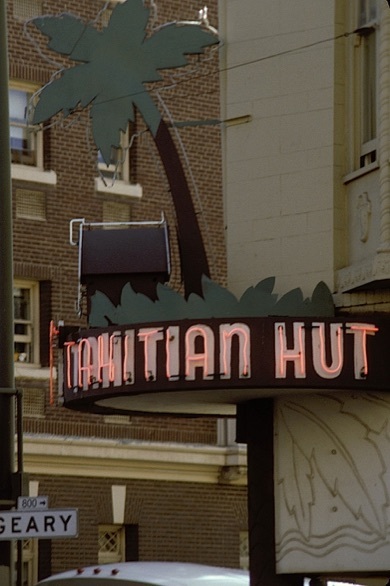 Neon sign with hut and palm tree at the former Tiki Hut Bar with engraved plaster wall designs. 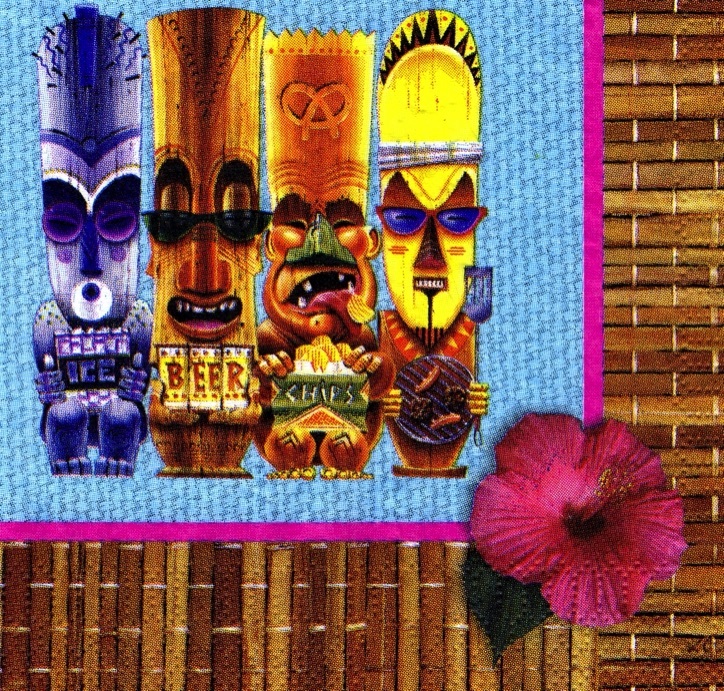 Flaming Tiki with impaled surfers. 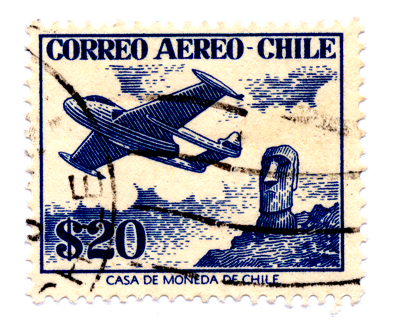 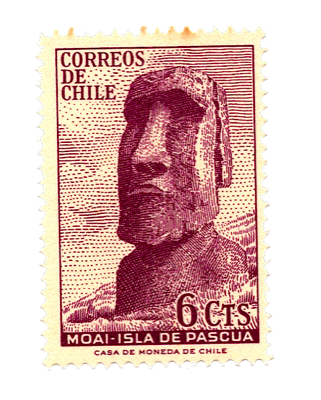 Close-up of incised tropical design.